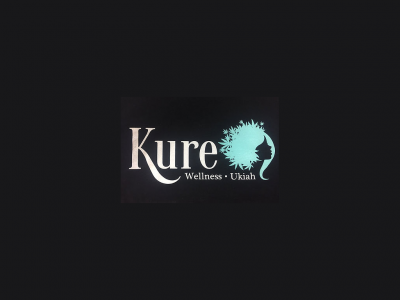 Kure Wellness of Mendocino County has a vast selection of premium cannabis products. Our team provides excellent customer service to ensure you find what you desire. New patients receive a free gift upon signing up. Stop in today and join the fun!